This is the most prestigious computer company in the world, and their top-of-the-line computer is more than three years old. How can the top management at Apple think this is normal? Perhaps they all use iPads, and they expect us all to switch to that platform, but it’s obvious that there are still millions of people who use computers. 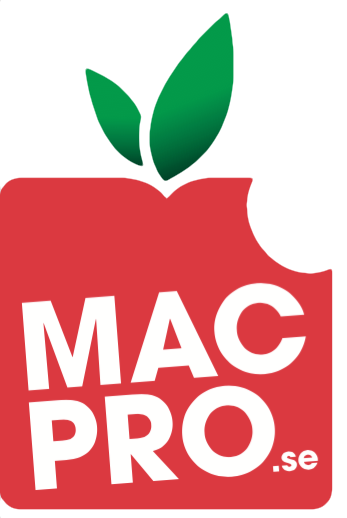 The Mac is a $22 billion business; many companies would love to generate that much income from a limited product line. Tim Cook recently said that Apple has “great desktops on our roadmap,” but I remember when he said the Mac Pro would be updated in 2013. It was, just a few days before the end of that year, and only in limited quantities.